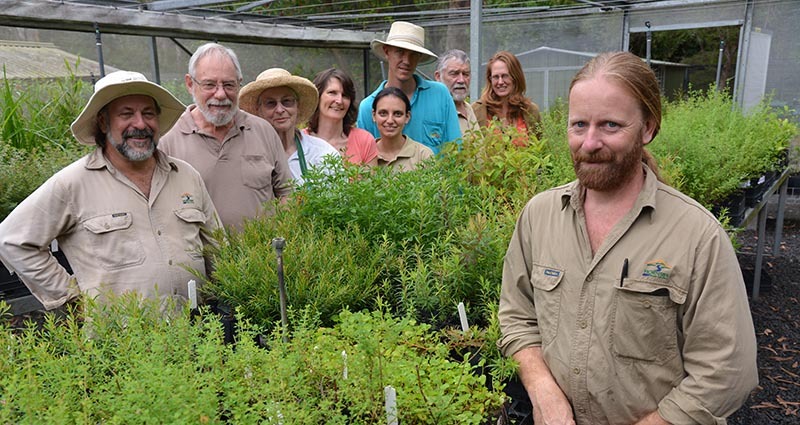 Hornsby Shire Council’s award-winning Community Nursery produces local native plants, helping preserve the integrity of our bushland. 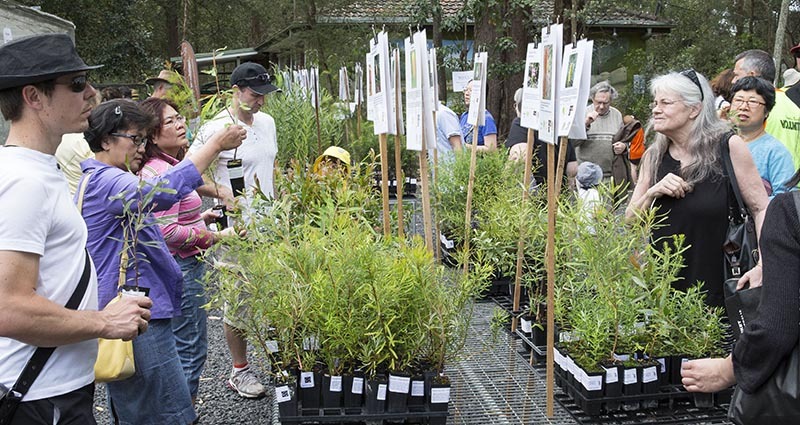 Hornsby Shire Council holds several open days each year, giving away free native plants to encourage the ecosystem of our Bushland Shire. 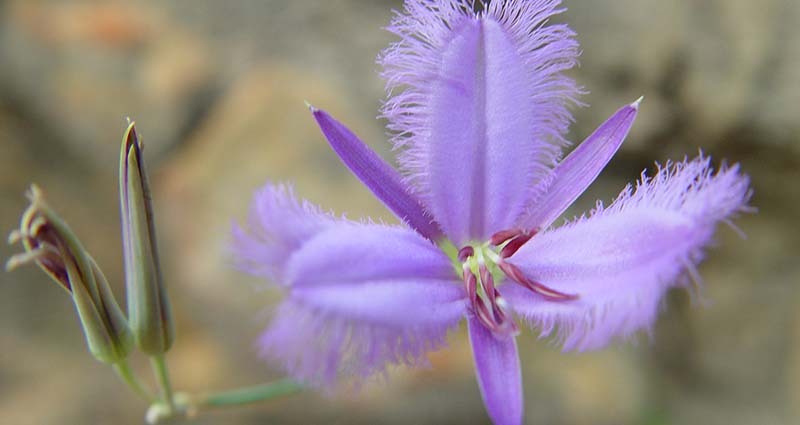 Every home gardener in Hornsby Shire has an important role in protecting our local biodiversity, particularly our native flora and fauna. Northern Suburbs Guide - 1.1MB includes Asquith, Berowra, Berowra Heights, Brooklyn, Cowan, Dangar Island, Hornsby Heights, Mt Colah, Mt Kuring-Gai. Southern Suburbs Guide - 1.1MB includes Beecroft, Carlingford, Castle Hill, Epping, Eastwood, Glenhaven, Hornsby, Cheltenham, Cherrybrook, Normanhurst, North Epping, Pennant Hills, Thornleigh, West Pennant Hills, Waitara, Wahroonga, Westleigh. 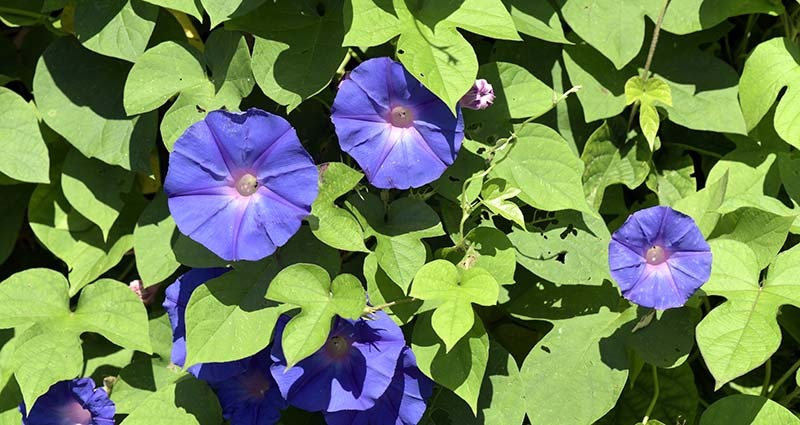 Rural Suburbs Guide - 1.1MB includes Arcadia, Berrilee, Canoelands, Fiddletown, Forest Glen, Galston, Dural, Glenorie, Laughtondale, Hawkesbury, Maroota, Middle Dural, Singletons Mill, Wisemans Ferry.